What’s it like to work here? We’re asked that a lot. 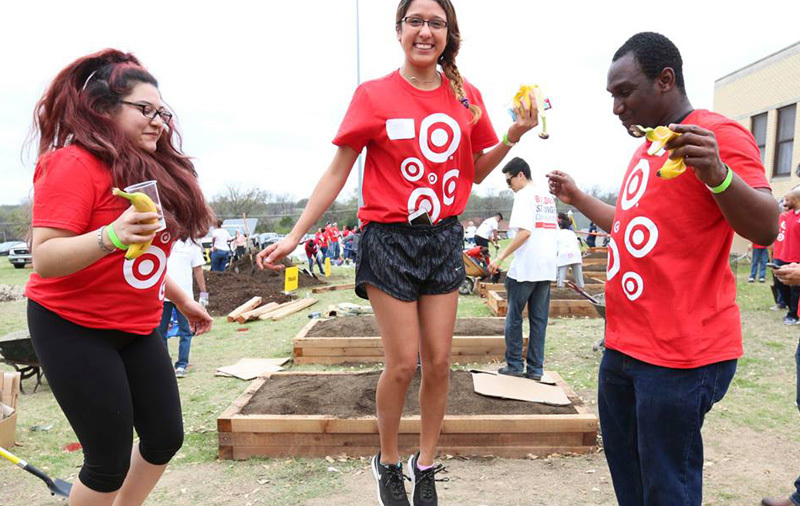 Target respects and values the individuality of all team members and guests—and we have lots of fun in all that we do. Get the latest job openings right in your inbox. View privacy statement. areas of interest Search for a category and select one from the list of suggestions. Search for a location and select one from the list of suggestions. Finally, click “Add” to create your job alert. ©2019 Target Brands, Inc. Target, the Bullseye Design and Bullseye Dog are trademarks of Target Brands, Inc.